Founded in 2014 by Indian journalist Joji Thomas Philip and Sushobhan Mukherjee, Deal Street Asia mixes Asia startup news with updates from Asia’s financial markets and business verticals. It has around a dozen reporters across Southeast Asia and India, as well as a license to use content from wires. Its investors include Singapore Press Holdings, Vijay Shekhar Sharma (the founder of Alibaba-backed Paytm), the Singapore Angel Network and Hindustan Times (the Indian media firm that operates Mint), which is a Deal Street Asia content partner. The deal is led by Nikkei, the Japanese parent of the FT, which has agreed to buy at least one-third of Deal Street Asia, one source told TechCrunch, but the total stake could reach 51 percent (as was the case with The Next Web) depending on which investors decide to sell. A separate source said the deal, which will include a capital investment, is worth at least $5 million. That would represent a positive return for all investors with early backers potentially banking 4-5X. That’s a pretty handsome result for an investment in a media business, which are often efforts to spark an ecosystem or at least include a lower expectation on a return. Deal Street Asia declined to comment. At the time of writing, Nikkei’s press department had not responded to a request for comment that was sent yesterday at 20:31 Japanese time. Update: Nikkei declined to comment. 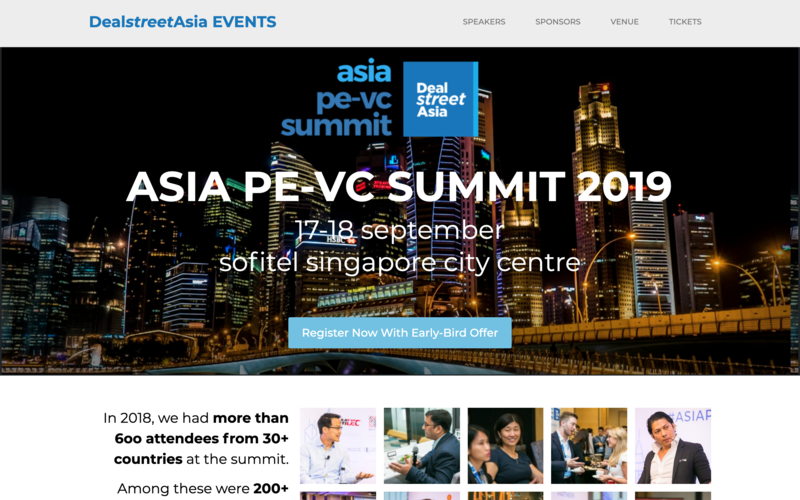 TechCrunch understands that the deal for Deal Street Asia will be similar to that of The Next Web. That’s to say that one of the primary interests is adding the company’s events business to its roster to help break into the conference scene in Southeast Asia. This is far from it for the FT in terms of deals. TechCrunch understands that the company is actively seeking acquisition and investment opportunities in media startups across the world. Beyond augmenting its existing events business, one source told TechCrunch that the FT is considering a new media subscription business, which could bundle together some of its acquisitions. That’s very much an ongoing work in progress as it seeks additional deals to plump up that potential subscription offering. Note: The original version of the article has been updated with additional details (29/03 00:10 PDT). Disclaimer: The author is a former employee of The Next Web.